We’ve Crowdsourced a Plastic Free Christmas! Faced with the tidal wave of plastic that hits each of us each Christmas, this year we’ve taken inspiration from you, our Plastic Free Communities, on how to have a cracking Christmas with more time well spent and less plastic tat going straight in the bin. 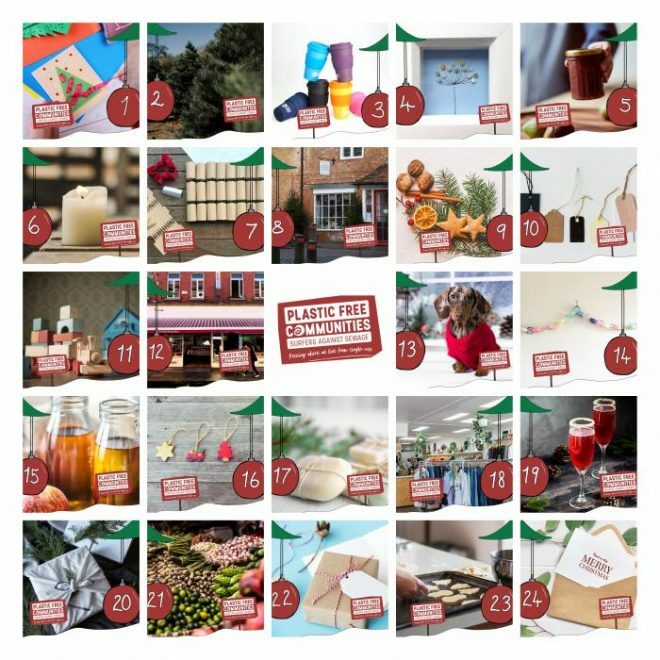 With hundreds of communities around the UK working towards going Plastic Free we were bowled over by the response when we asked for your tips to make Christmas a) brilliant and b) as plastic free as possible. We got so many festive ideas flying back at us, we decided we’d post one a day on our Instagram and Facebook through December to share the inspiration and hopefully give you a few ideas on doing things a little differently this year. 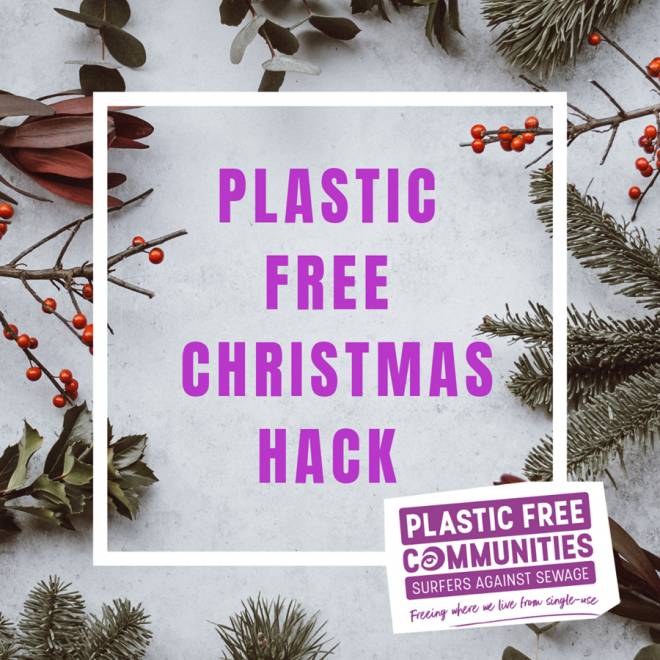 Make sure you’re following us on our SAS Instagram and Facebook this December to get plenty of plastic free handy festive hacks yule love! Please do help us share this as widely as possible and thanks for all the amazing ideas. Yule love it!